The following guest post about the best invention since the invention of the power cord (and saving space while traveling) is made by Simon Williams of Simon James Williams Photography. You’ve been looking for something that will change your photography forever, something you’ve never quite been able to put your finger on, the “Zen” some people say that you have been looking for. You have the best camera that your wife (or husband) will allow – in fact you’ve got more mega-pixels at your disposal that the Hubble space telescope. You are in more debt than the Lehman Brothers website designer because of it. The children are on free school meals to afford you the best lighting rig in the universe – heck, the residents of Alpha Centauri see flashes in the sky on Saturday and Sunday afternoon photo sessions. So, what is it that’s going to make a huge change in your photographic life? 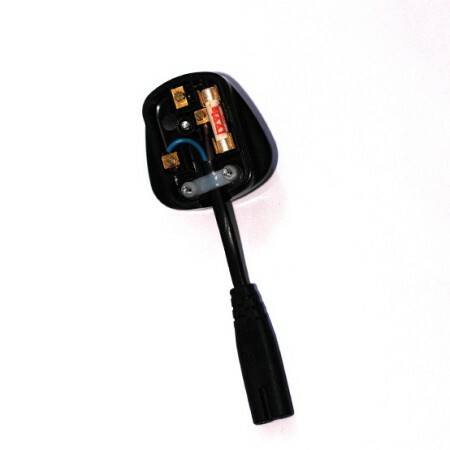 Here it is … the ‘mini-lead’. Now, it’s pretty obvious here what’s been going on here, but basically I cut down the lead a couple of inches above the power adapter that goes into the Canon charger and attached a plug to the shorter lead. 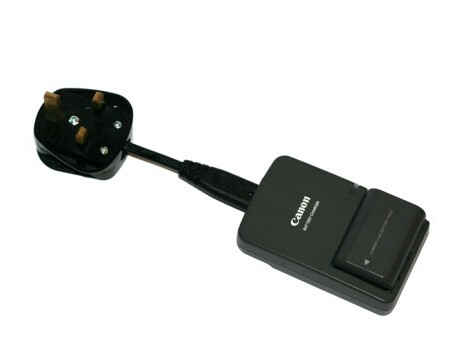 The only snag was that the lead that came with my Canon charger had a moulded plug, so I wasn’t able to re-use it. No matter, I had a spare plug that I could use. What do you mean you don’t get it – eh? The point is that you don’t need a gazillion feet of lead for your charger – cut it short. And the best thing is that you can save space in your camera bag while on your travels for all the other really important stuff you need like, sandwiches, sushi, cans of coke, hourly medication, Viagra, miniature booze and that all important Red Bull to keep you awake during the fathers speeches. So there it is … your photography will now take on a life of its own, and you will achieve a higher power because of it. 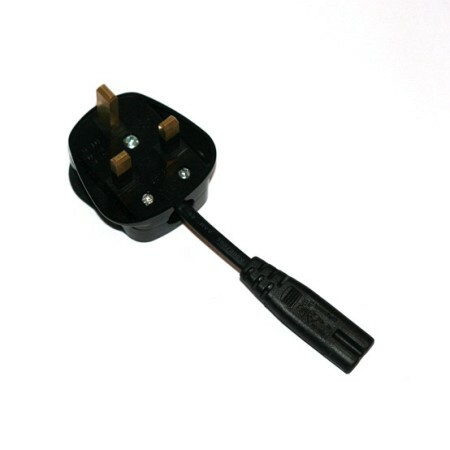 Put the new lead in your bag – plug in when you need it, and leave it to dangle from the socket, it’s not heavy enough to put any strain on the connection. I thought about marketing the idea, but meeh, take it with you, but don’t abuse the newly found knowledge to have gained. Share it. If you liked this (or if oyu are thinking WTF) there are some more great travel power tips.